We’re due to move just across the access road from our current premises by the end of March. The new purpose designed facility will provide us with two rug washing pits and a purpose built drying room all on one level. 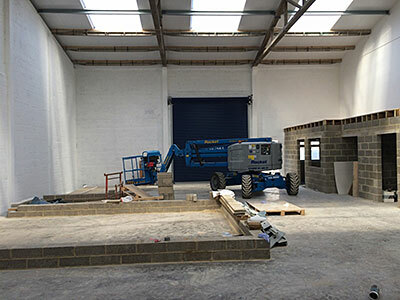 The picture shows work in progress on site in February.